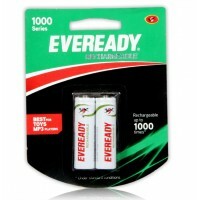 Eveready Red AA 1.5 v Battery that provides your needs with better capacities and they ends longer as well. 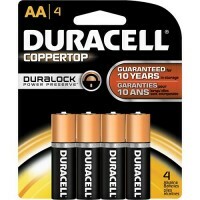 The batteries in this pack encompass an AAA size and are non-rechargeable. They include a capacity of 540 mAh and are lightweight. 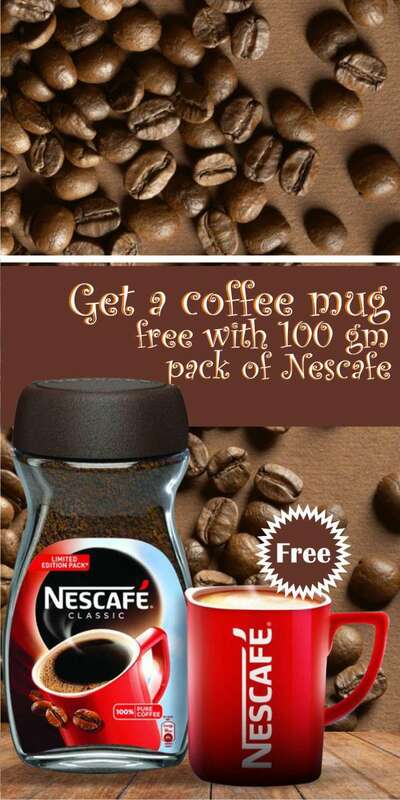 This makes them extremely suitable to users. 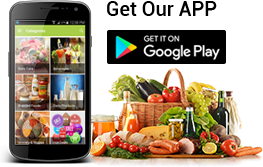 They are also extremely durable and last with the customer for a long period of time. Duracell AA Alkaline Batteries are not only dependable; they’re also long-lasting. 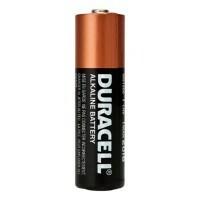 This battery will..
Duracell AAA Alkaline batteries are not only dependable, they’re also long-lasting. 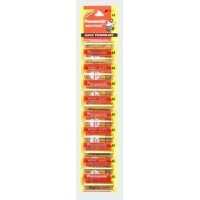 They’re great fo..
Panasonic Gold Plus - AA , Pack of 10 Pcs..
Eveready Nickel Metal Hydride batteries are designed to give long life tp electronic gadgets like to.. 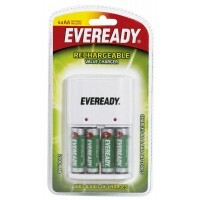 Instructions: Do not expose charger to water or excessive heat Charge a set of 2 or 4 Everea..